Today, let’s talk lips. Bright, bold lips to be exact. For Christmas, my bro and sis-in-law gave me the Sephora Favorites-Give Me Some Bold Lip kit. 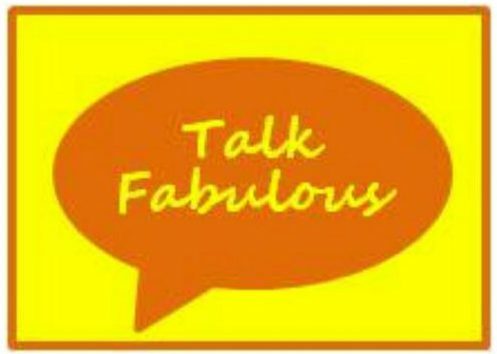 Spoiler alert, it’s fabulous! The kit contains 6 bold lip colors, 2 of which are full size! Gift sets are such a great way to sample different products you may not have otherwise purchased. Next holiday season, I’ll certainly be checking into Sephora more frequently! 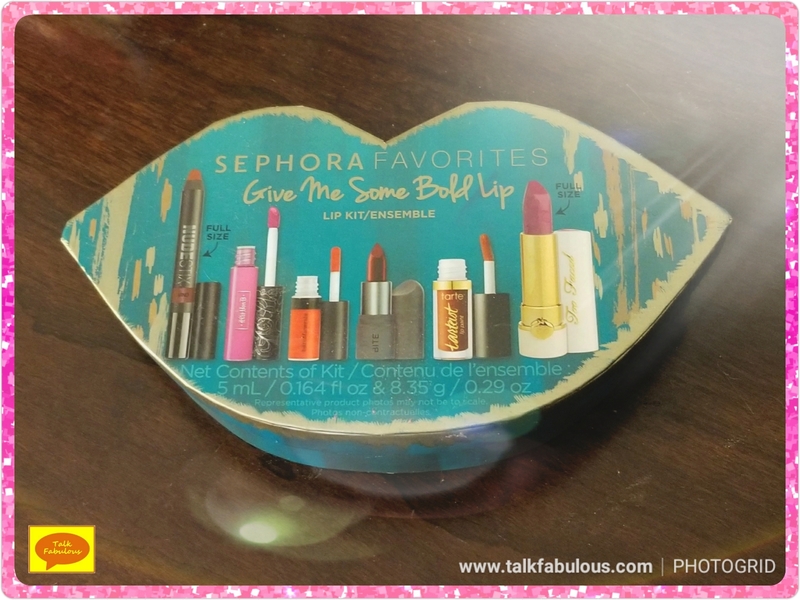 Unfortunately, the bold lip gift set is no longer available, but we can still review the products, right? Let’s get into it! First of all, let’s establish criteria for a good lippy. To be a good lip product the formula needs to be comfortable on the lips, it needs to be long-lasting, it needs to fade well, and be transfer-proof. Now, that’s a tall order, but let’s see what we come up with, shall we? This was my favorite of the bunch. There’s just no getting around it. The formula is fabulous, it’s comfortable, lasts for hours, fades nicely, and is transfer-proof. That’s an A+ for all the criteria of a good lipstick! 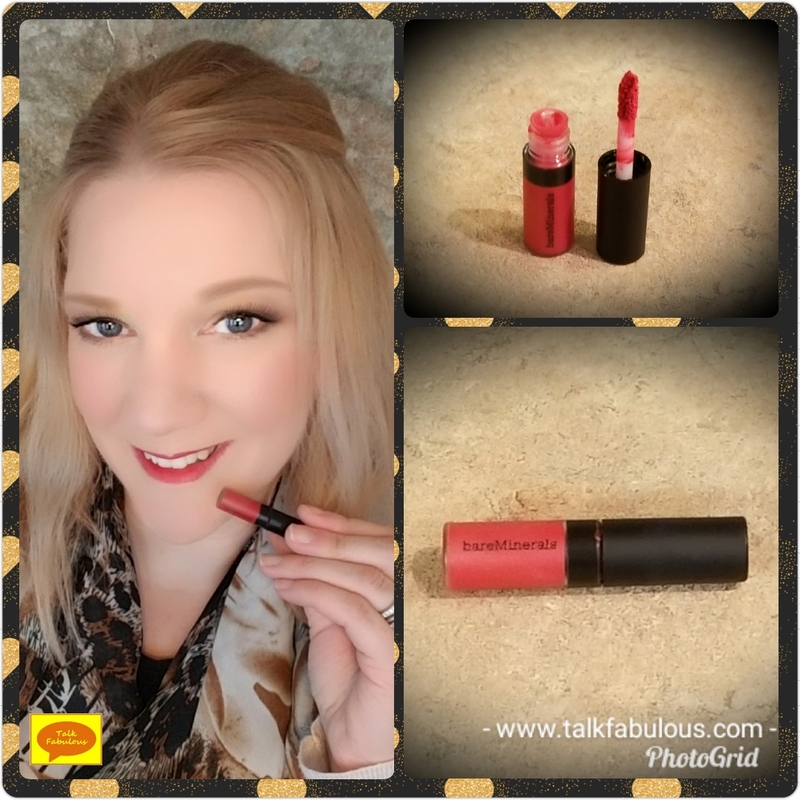 It comes in 40+ shades and although this bright pink may not be everyone’s jam, I would highly recommend picking this up in your favorite shade. $20 is on the high side of lipstick. However, if you purchase a color that you wear every day, it’ll be worth it. The formula is that good! This is my second favorite of the six and luckily it’s full-size! I’m not sure I would call this a matte lipstick, though, maybe I just didn’t let it dry down long enough. Nonetheless, this is a fabulous lipstick. 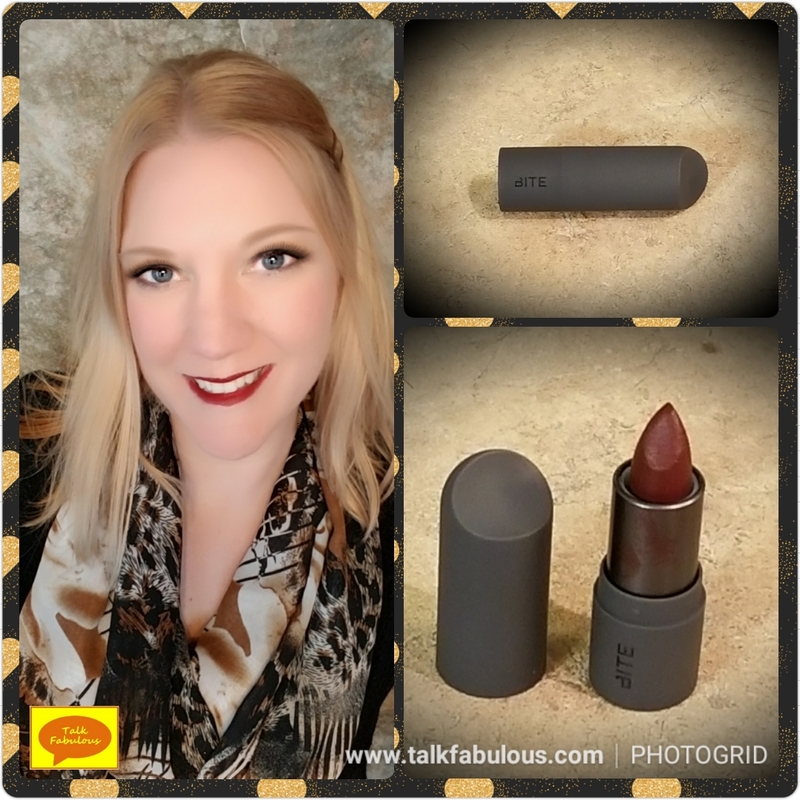 It is indeed hydrating and so comfortable on the lips. It’s also long-lasting and it fades nicely and evenly. The only downfall is that it’s not transfer-proof. However, that’s not a deal-breaker for me. It comes in 20 shades, so again, if you can find one in a shade you wear every day I would recommend this product. Just a heads up, it is part of the Peaches and Cream collection so it does have a scent to it. If you’re sensitive to smells, you might want to pass on this one. This one just barely comes in at #3. I really like the formula and it gets a big thumbs up on all 4 criteria, especially comfort. 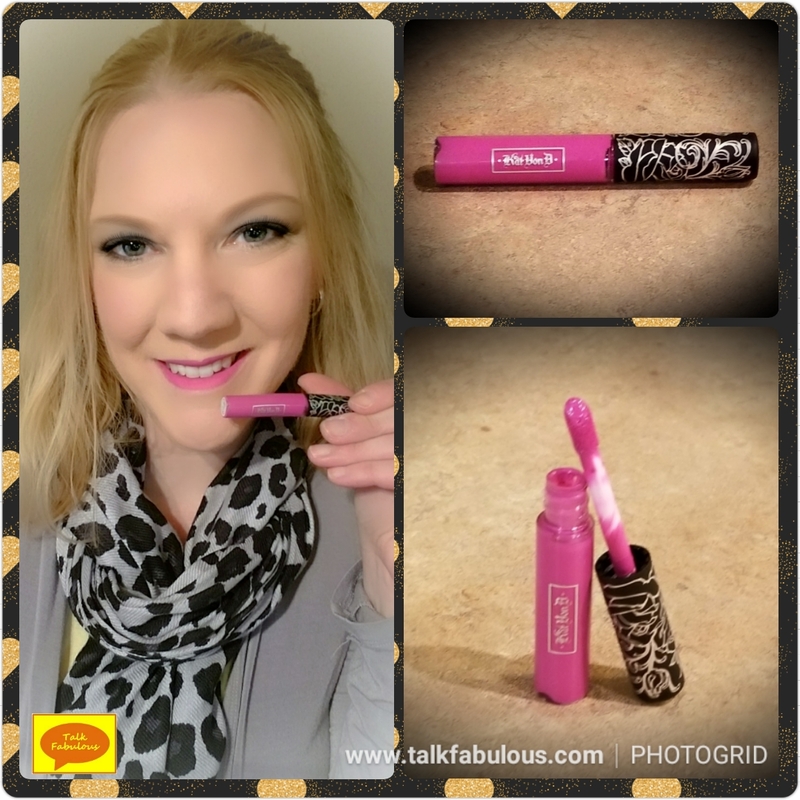 This stuff glides on and you can’t even tell you have product on your lips! 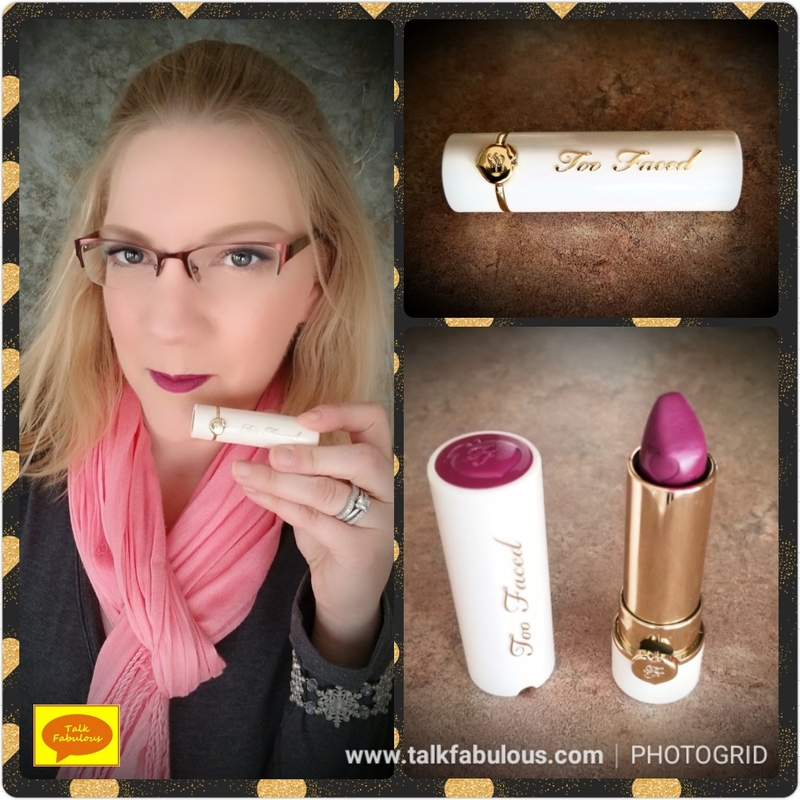 The longevity isn’t quite as good as the Too Faced, so this one is third on my list. This comes in 10 shades. There are a few neutrals, but most of the shades are on the bolder side. They look wearable, though. Even this bright red isn’t over-the-top by any means. Check them out if you’re interested! I’d recommend them for sure! They are not kidding about the lip paint in the name! It goes on thick and dries almost immediately. This color is so intense it looked like I was spreading dark chocolate on my lips. No joke! Again, this is a comfortable formula, lasts a long time, fades okay, and is transfer-proof. 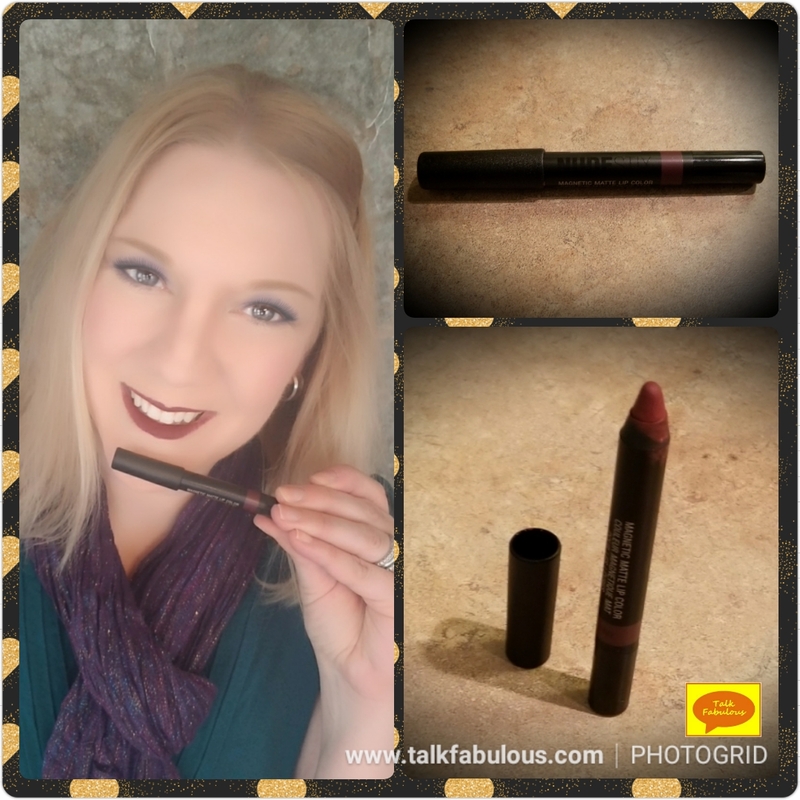 Although the formula hits most of the criteria for a good lipstick, I just wasn’t wowed by this product for some reason. It comes in 20+ shades, most on the brown/pink side of things. This isn’t a bad product by any means, but I’m not sure about the $20 price tag. If you can find it on sale, then I’d say go for it, otherwise, it’s a pass. First off, this is a beautiful color. 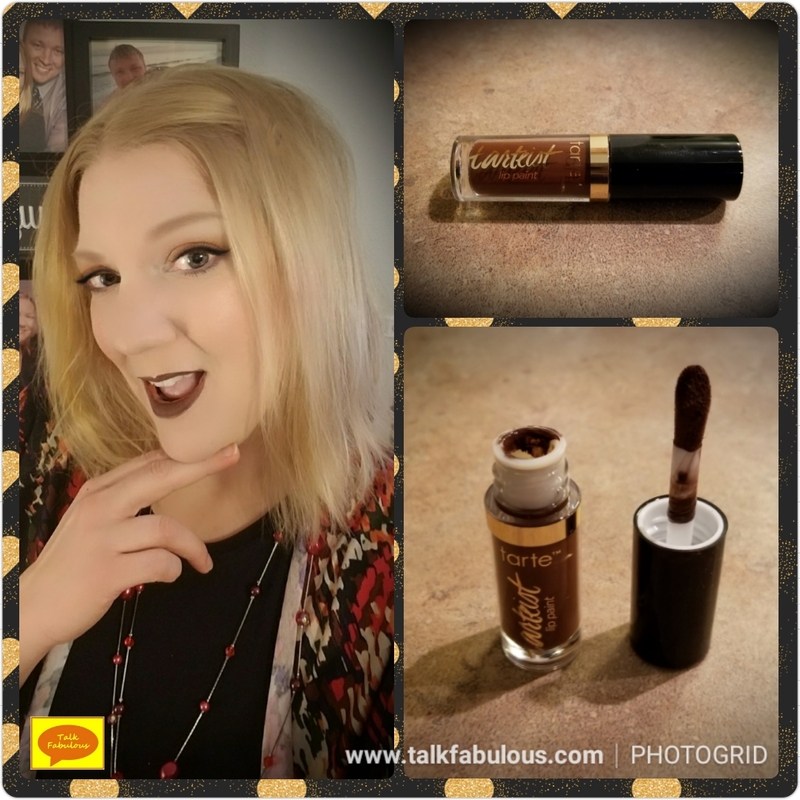 It goes on the lips as a deep, deep red with some hints of gold. It’s gorgeous and fades absolutely beautifully. The longevity isn’t bad either. However, it is not a comfortable formula nor is it transfer-proof. It comes in 38 shades with some pretty bold choices including a blue and a teal. $26 is a lot for a lipstick, though. Again, unless you can find this on sale, it’s a pass. This was my least favorite of the bunch. Unfortunately, this was the other full-size product. It is long-lasting and is transfer-proof. That’s where the good things end, though. It is not comfortable on the lips and fades terribly. After eating, half of it was gone and the other half I basically had to peel off. That’s not a cute look, especially when you’re wearing a dark color. If you were going out for the night and wouldn’t be eating anything, it would probably last until morning. For $24, though, there are better options out there. 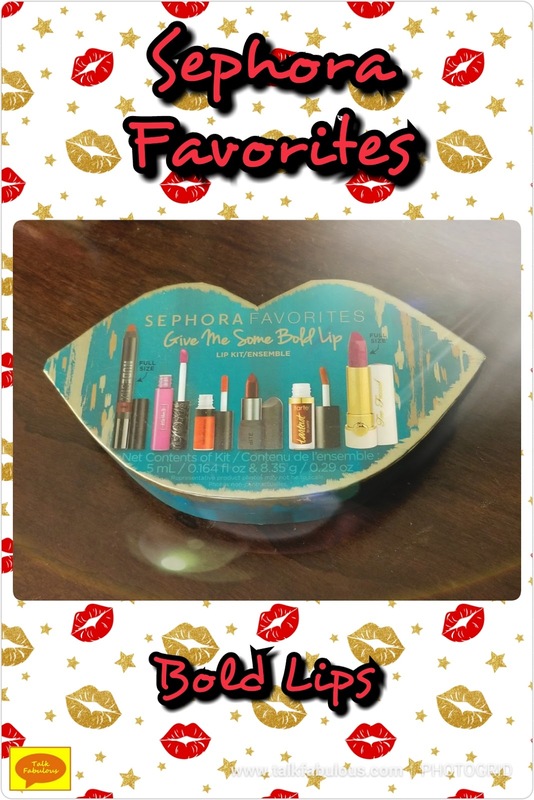 There you have it; the complete review of Sephora’s Favorites Bold Lip Kit! Just to be clear, these all wore off after eating. Some just faded better than others. To recap, my top recommendations are the Kat Von D Everlasting Liquid Lipstick, the Too Faced Peach Kiss Moisture Matte Long-Wear Lipstick, and the bareMinerals Statement Matte Liquid Lipcolor. Those are all excellent formulas and well worth the higher price tag. I’d highly recommend them! Have you tried any of these products? What’s your favorite lipstick? Another big thanks to Russ & Erin! You guys always give such thoughtful (and bloggable) gifts!